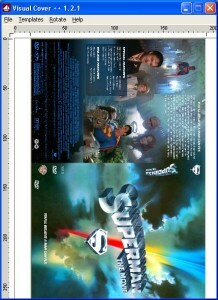 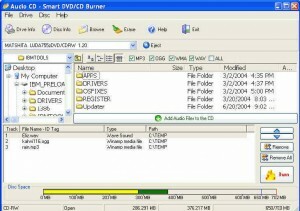 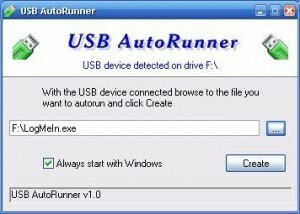 A simple to use CD/DVD burning piece of software. 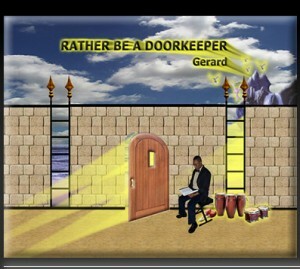 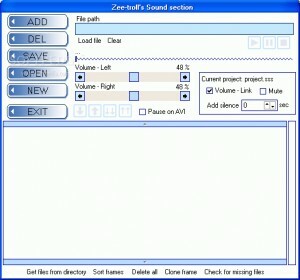 Zee-Troll - Creates CD presentations! 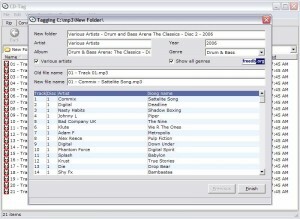 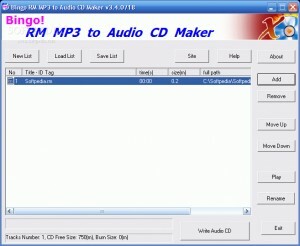 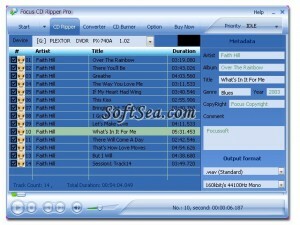 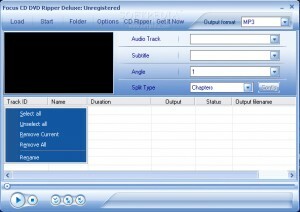 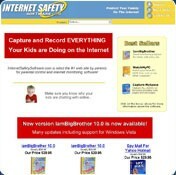 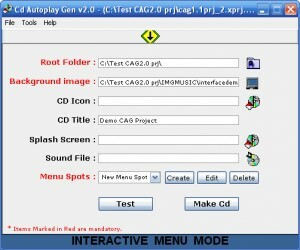 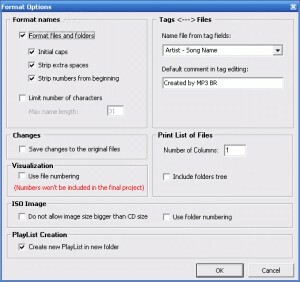 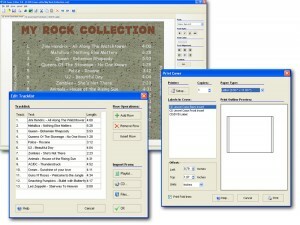 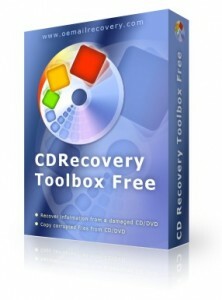 Create high-quality CD (audio / data) and DVD, containing your music and files! 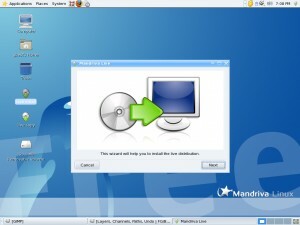 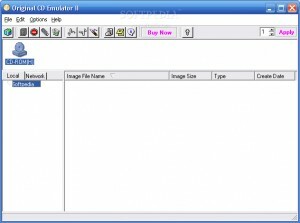 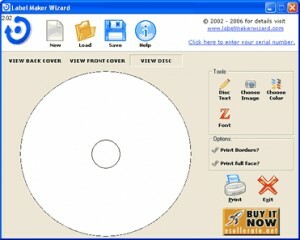 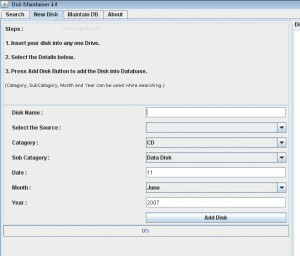 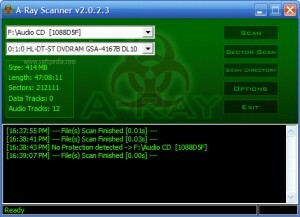 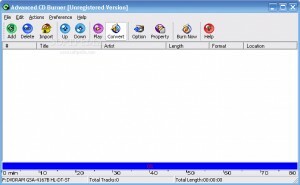 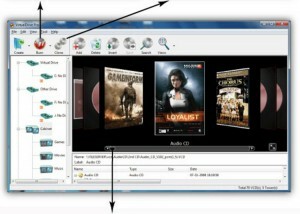 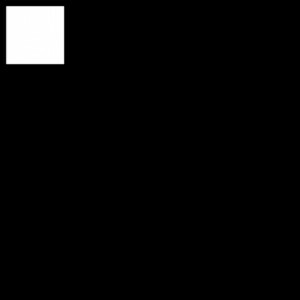 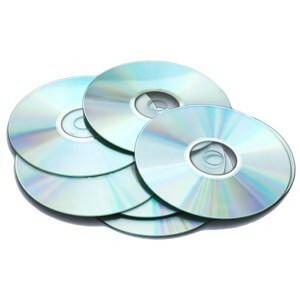 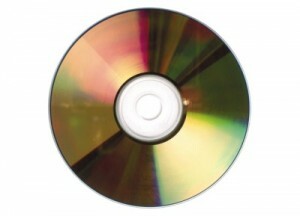 Disk Maintainer is a software to handle your CDs and DVDs. 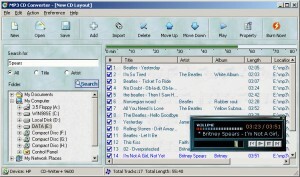 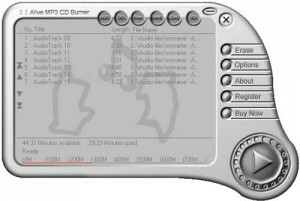 CDSurf.Net 2006 - Surf and search your CD collection at a rapid 1000 CDs per minute!